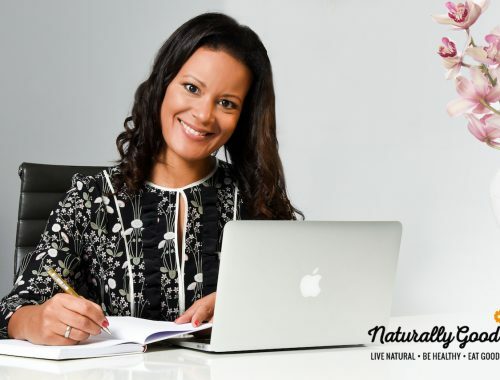 Naturally Good is a personal lifestyle blog dealing with themes surrounding health – anti-aging – sport – nutrition – relaxation in a holistic manner. In my posts I deal with different types of nutrition, including the themes ‘Clean Food’ and ‘Clean Eating’. I also include my recipe suggestions as well as efficient fitness methods and present products that I find of particular value. For this reason, I make posts several times a week with healthy everyday recipes that are quick and uncomplicated to prepare and can be integrated into an active lifestyle. This blog is also devoted to the topic of travel. I present the newest trends out of the healthy living movement and give special tips for hotels and restaurants. I enjoy working with companies and brands that I find to be of benefit and value. I’m happy to work together in developing ideas for a joint cooperation and/or offer sponsors advertising space on my blog. Simply contact me. At your request, I would be pleased to put together an individual offer and send you my media kit with additional information.